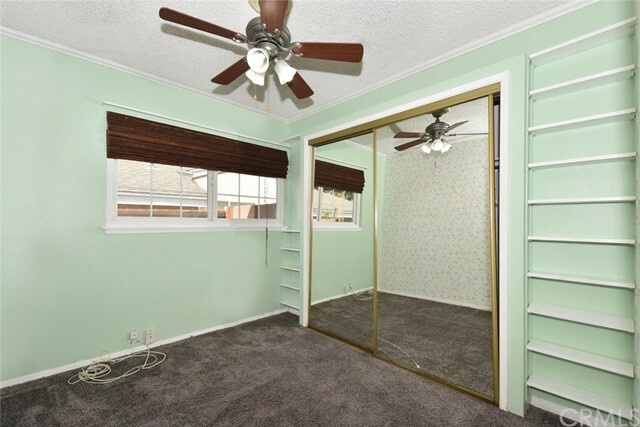 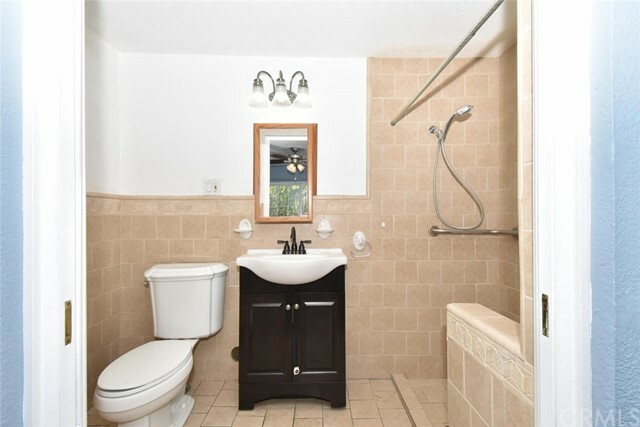 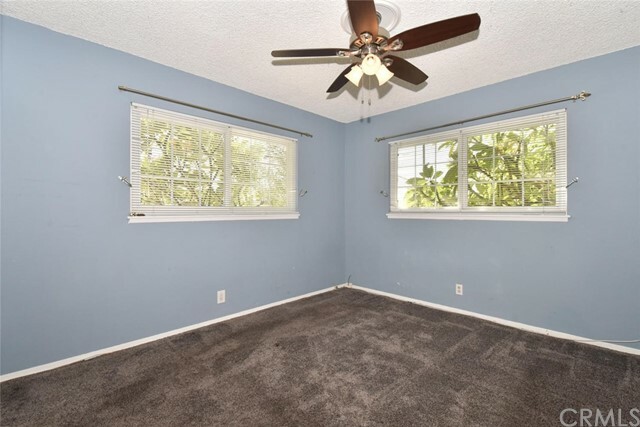 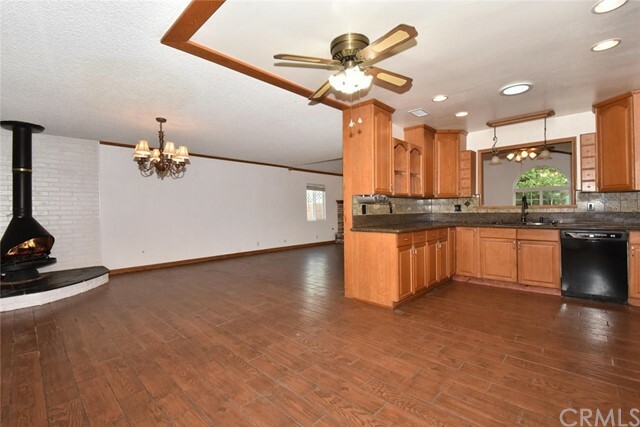 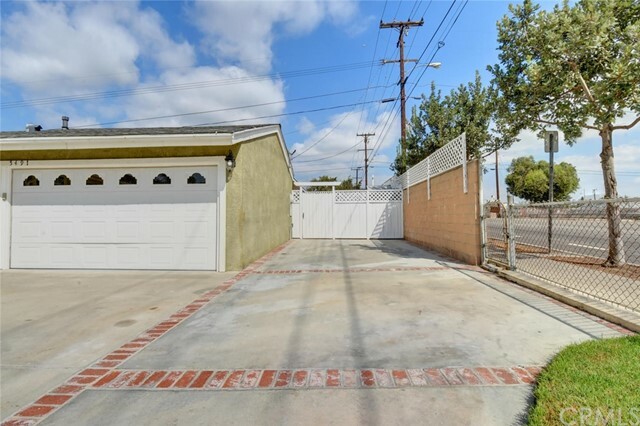 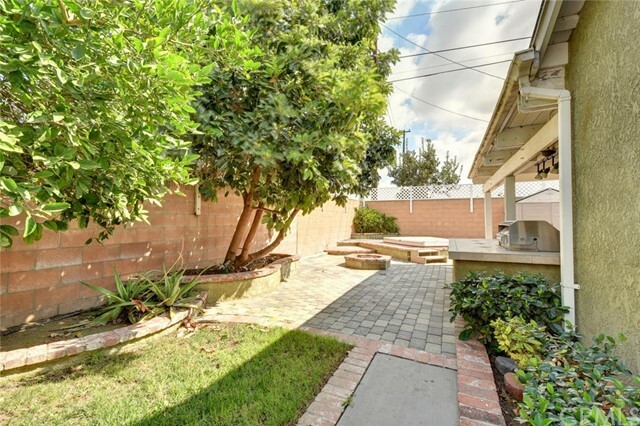 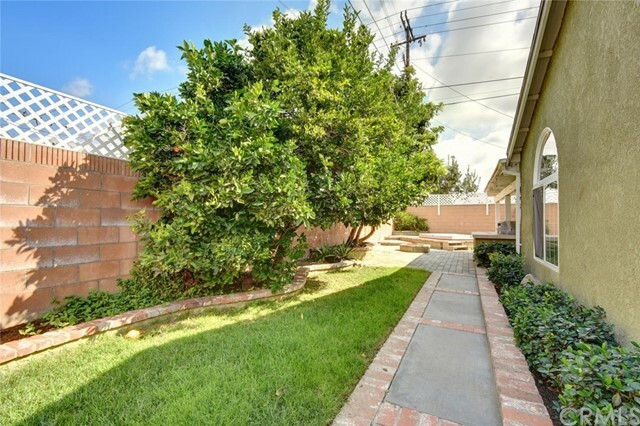 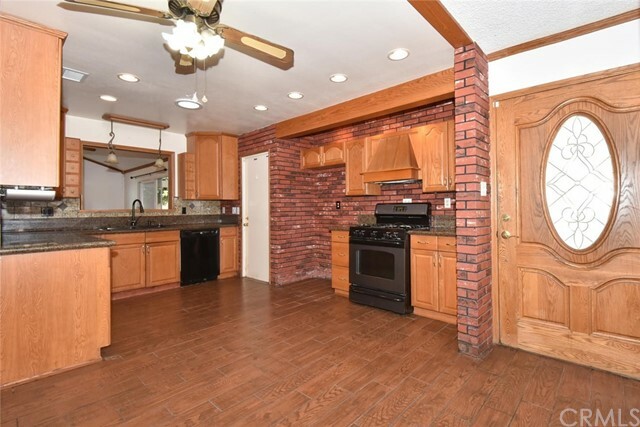 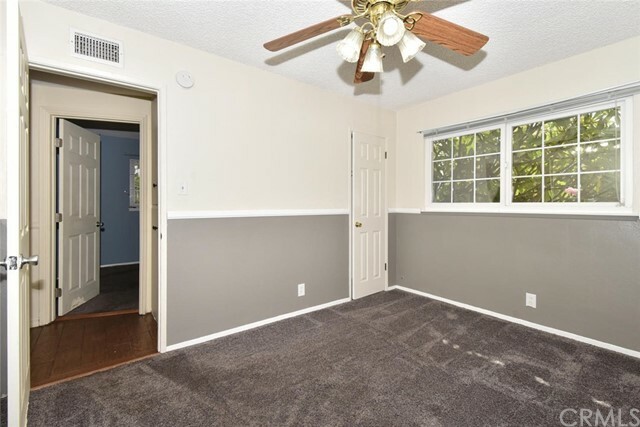 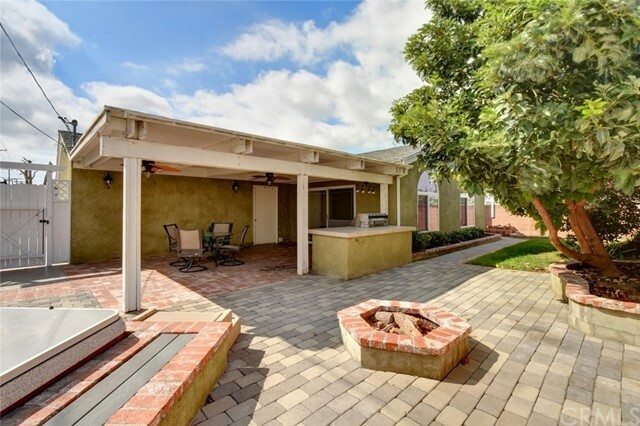 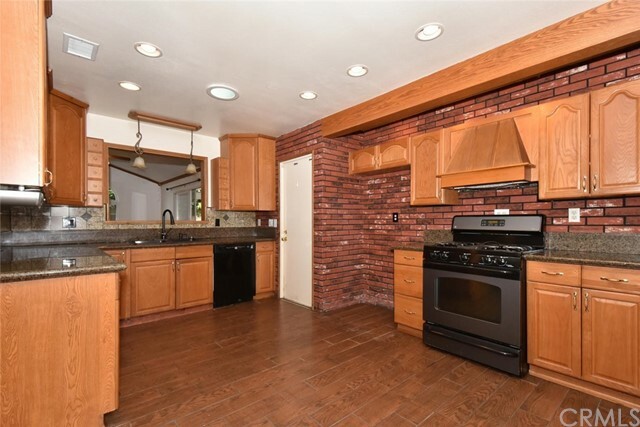 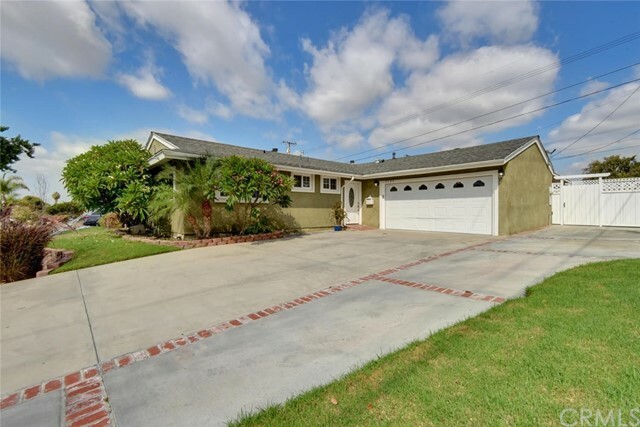 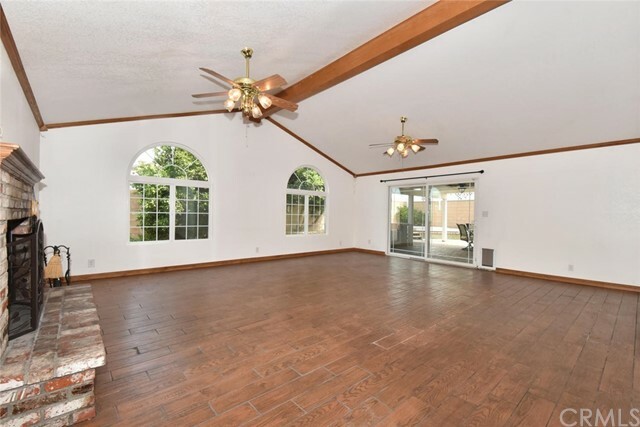 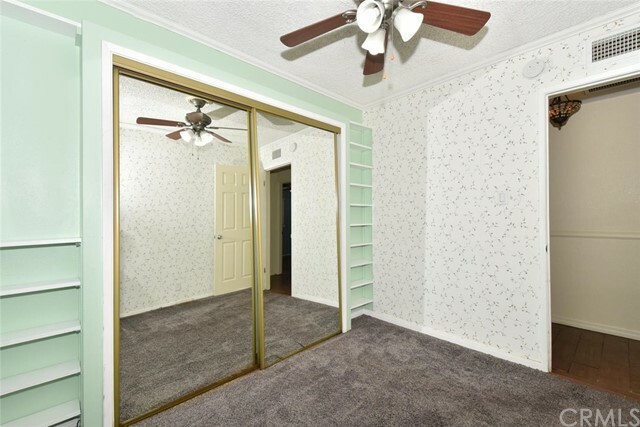 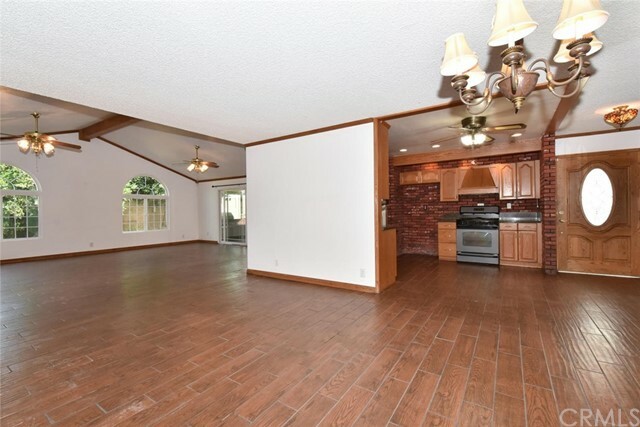 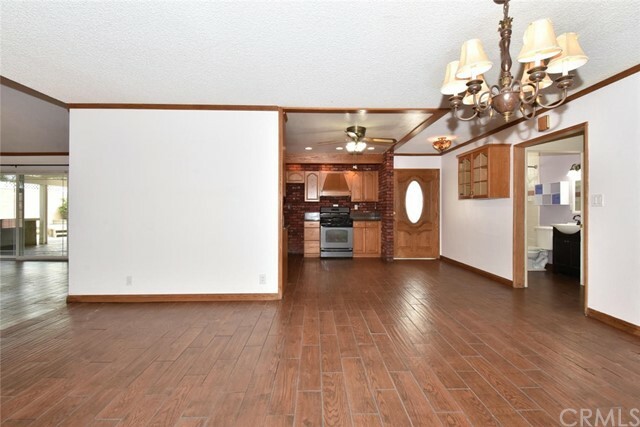 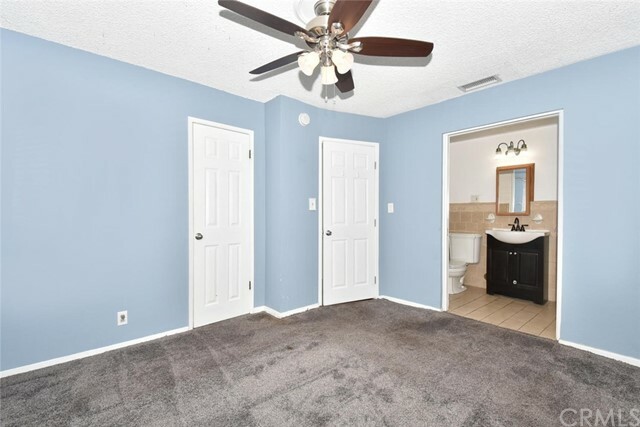 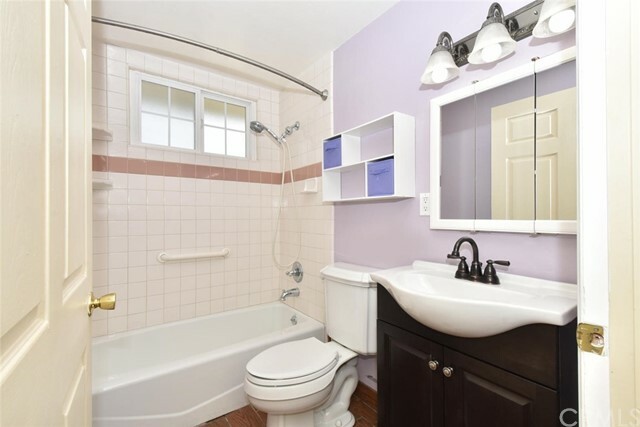 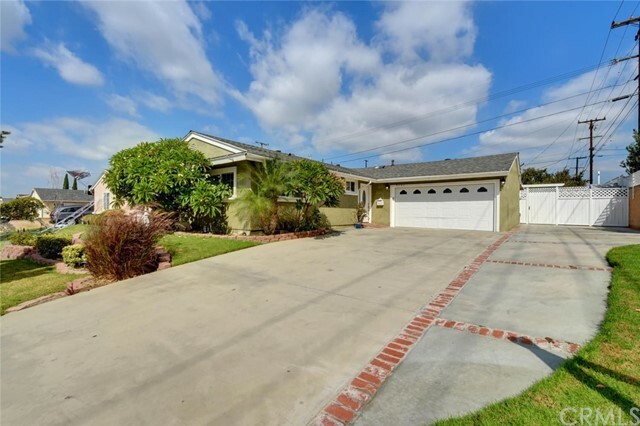 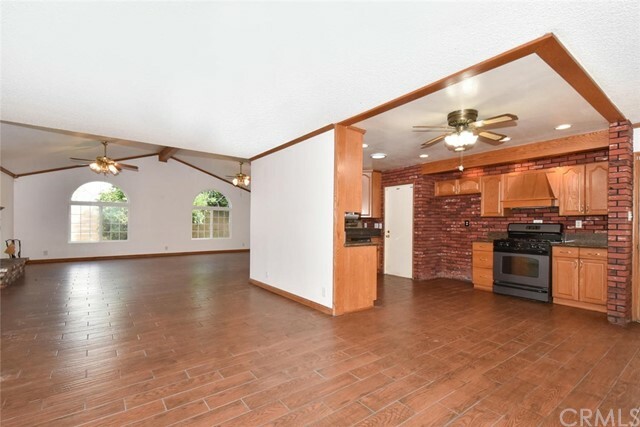 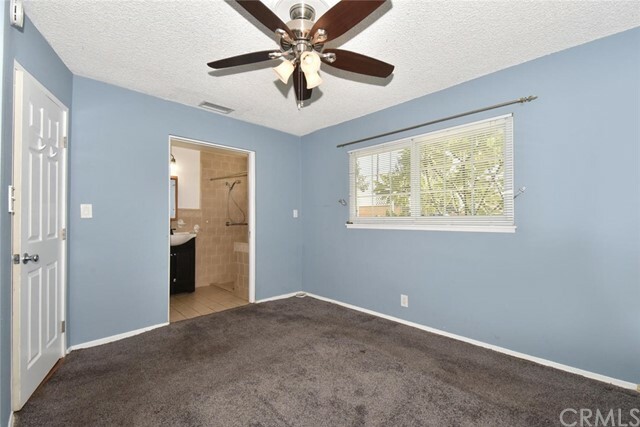 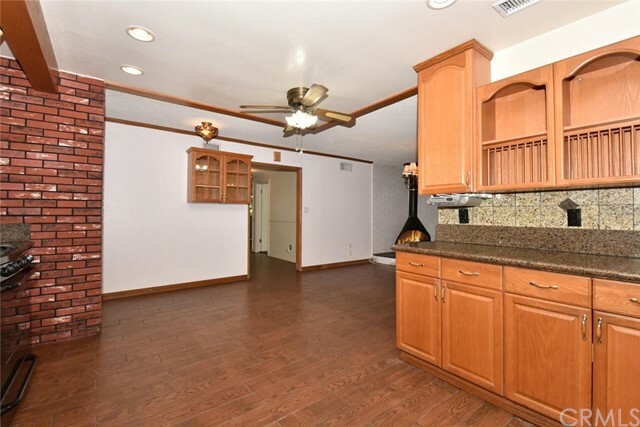 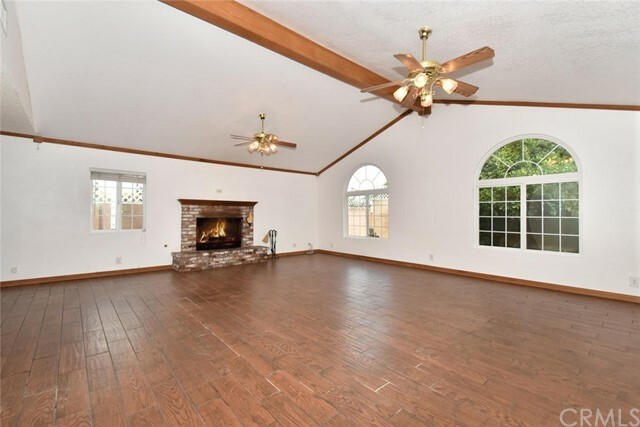 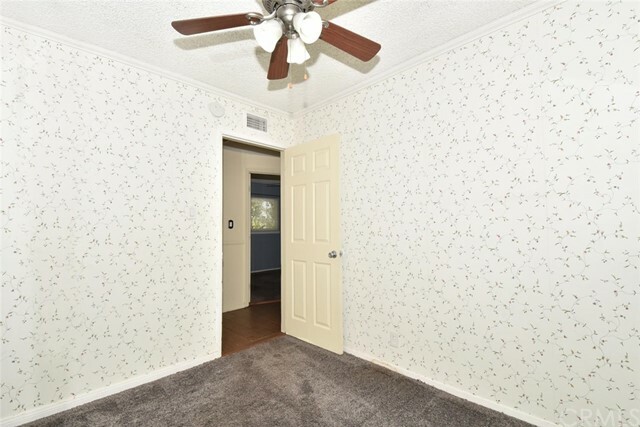 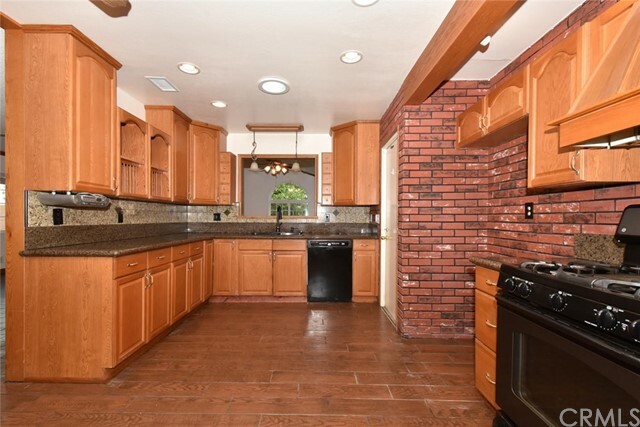 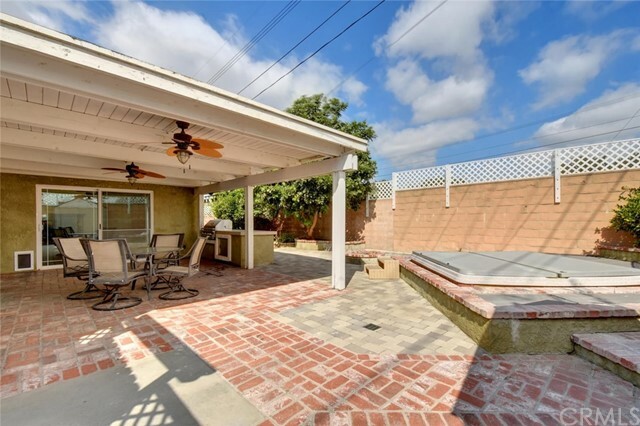 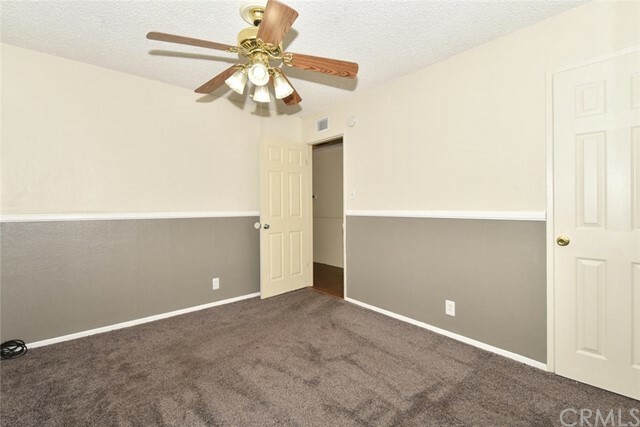 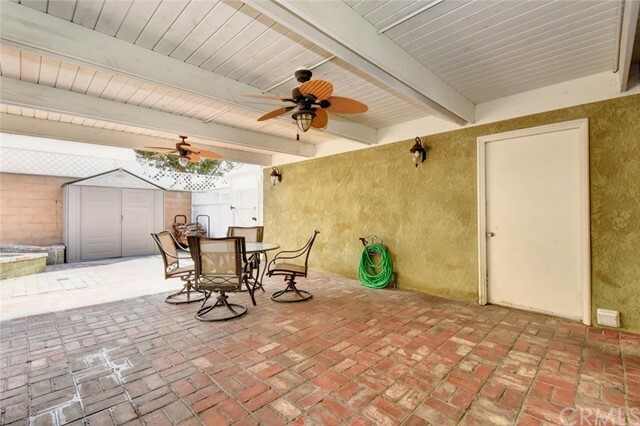 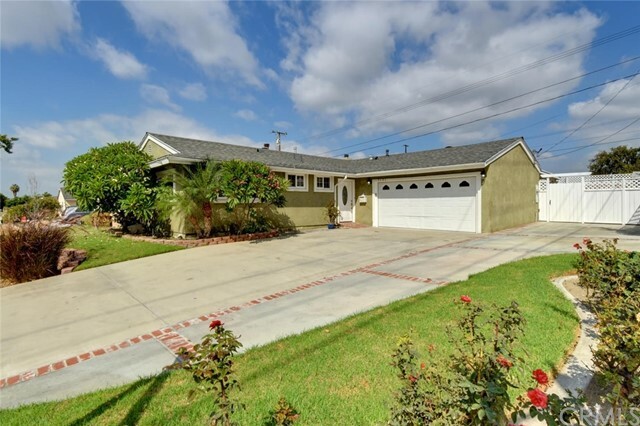 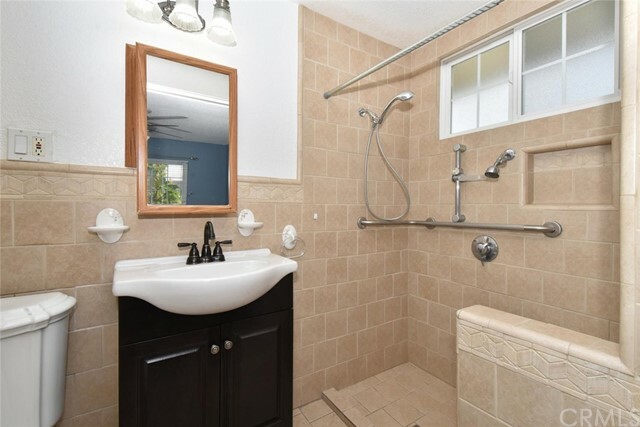 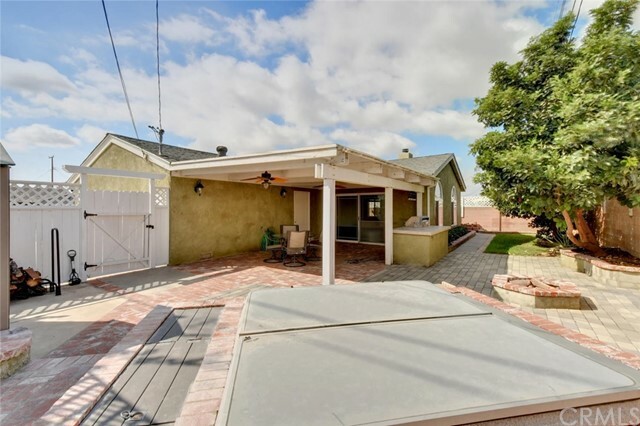 This Nicely Expanded Brentwood Park Home Really Delivers Situated In The Heart Of Cypress. 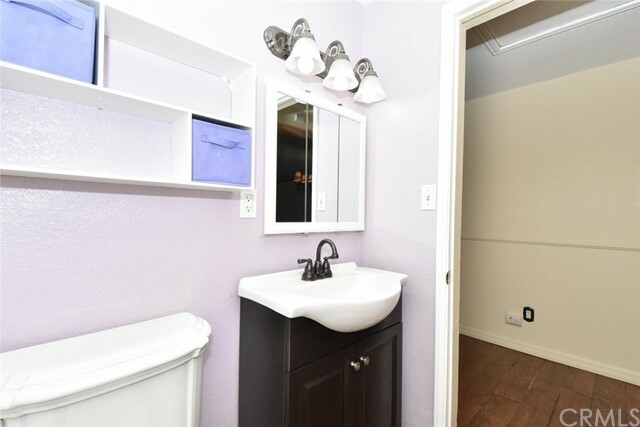 Convenient To Stellar Cypress Schools Including Oxford Academy, Parks, Shopping, Restaurants, Hospitals, Community Center, Amusement Parks, Freeways and Much More. 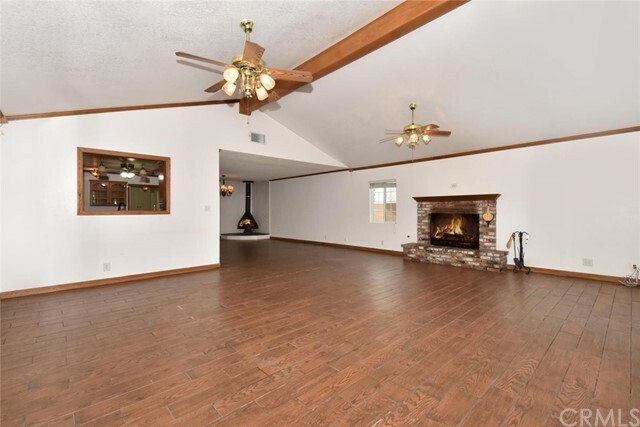 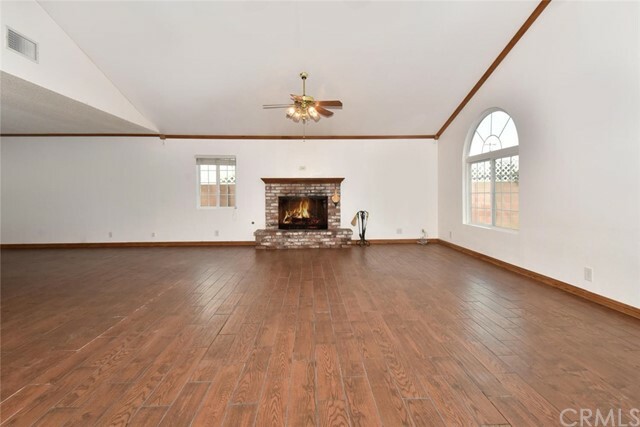 Interior Amenities Include Forced Air Heating And Cooling, 500 sq/ft Family Room Addition, Two Fireplaces, Wood Plank Tile Flooring, Dual Pane Windows, Direct Access To Garage, Wheelchair Friendly Bathrooms, Extra Wide Doors and Hallway. 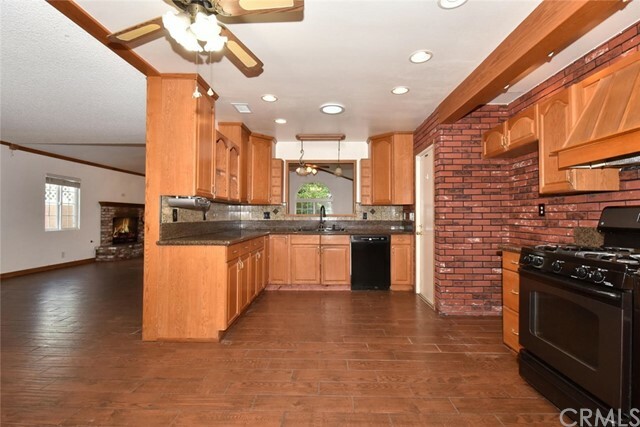 The Kitchen Offers Granite Counter Tops, Dishwasher, Gas Cooking, Oak Cabinets With Convenient Pullout Pots And Pan Drawers And Tile Flooring. 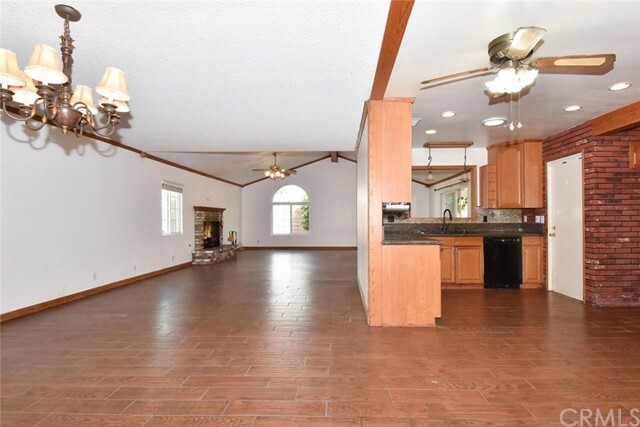 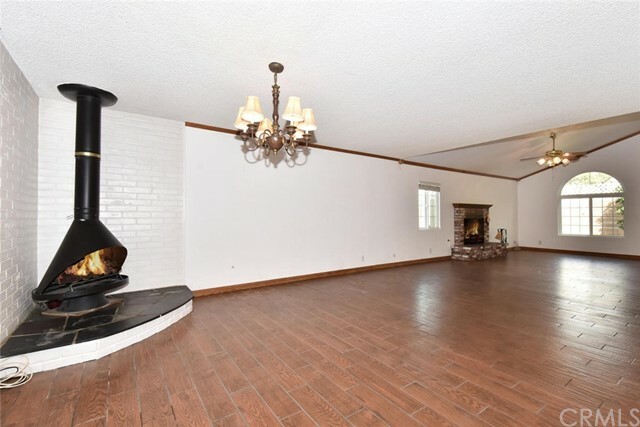 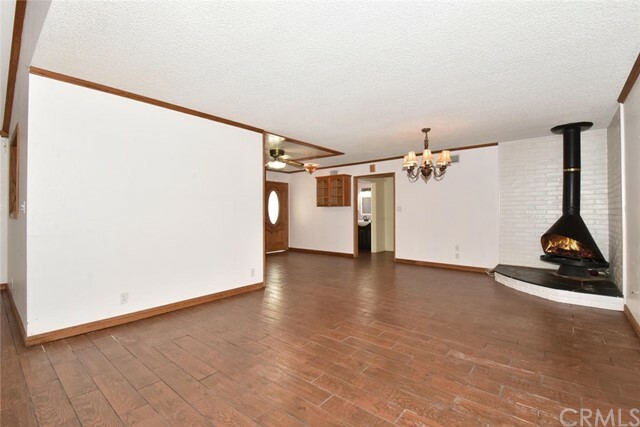 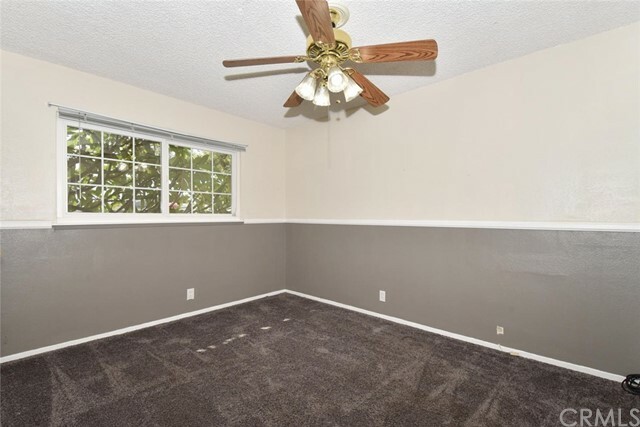 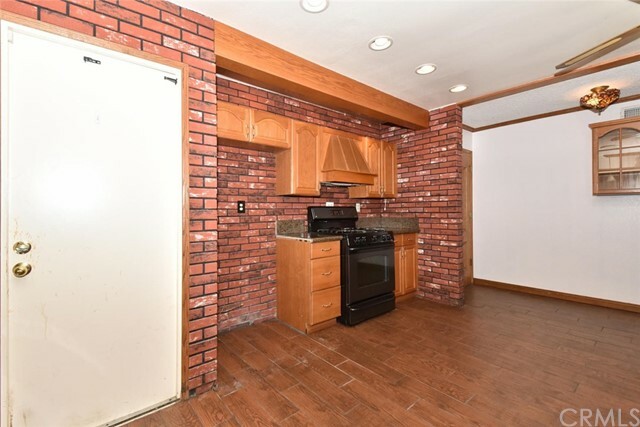 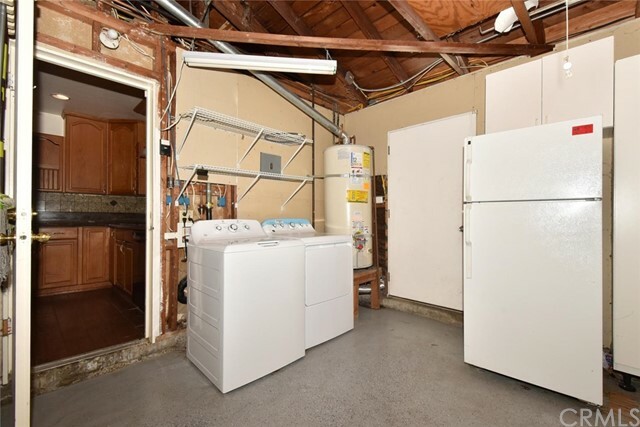 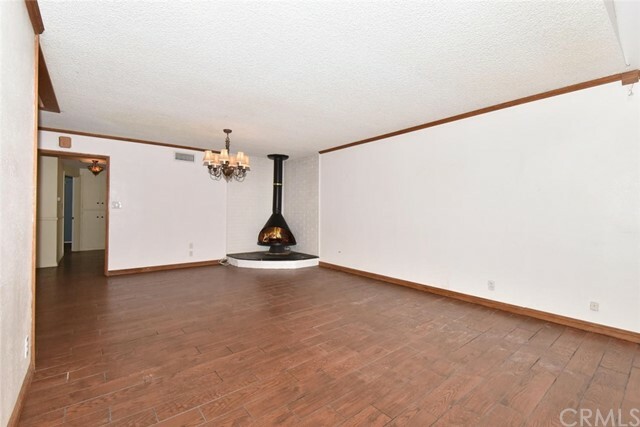 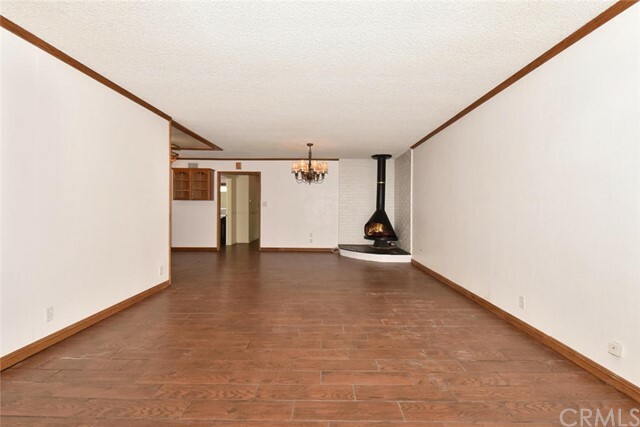 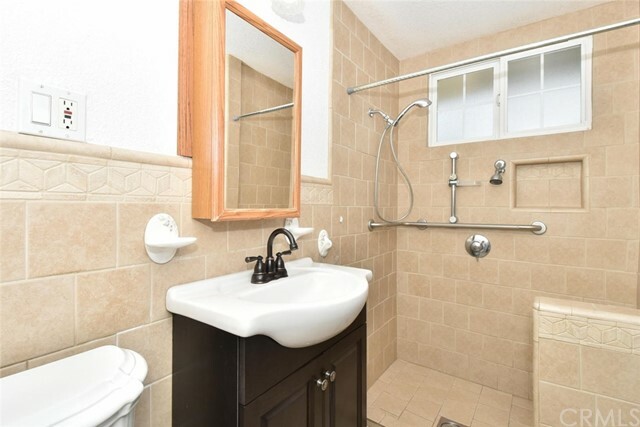 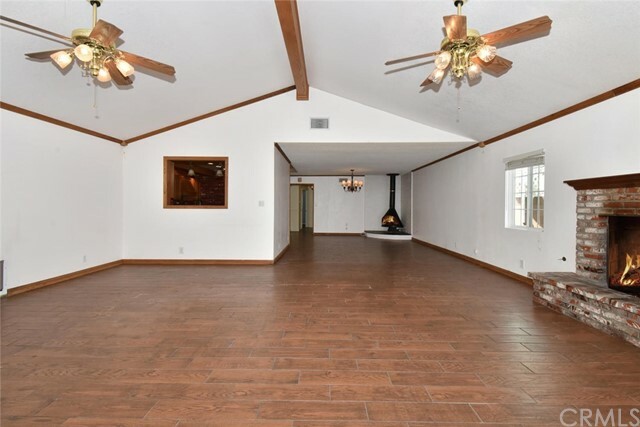 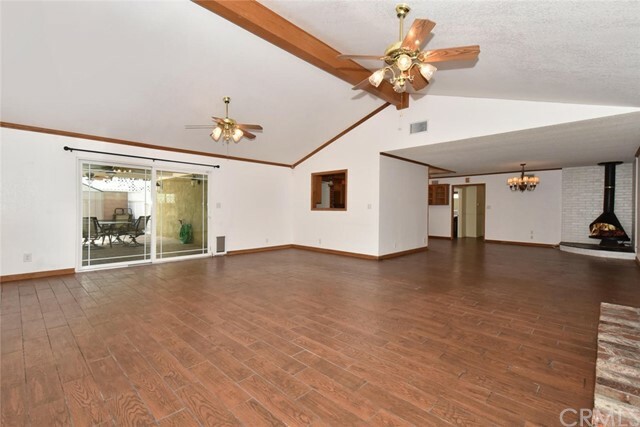 Exterior Amenities Include RV/Boat Parking, Extra Large Driveway For Parking, Roll-Up Garage Door With Automatic Opener, Mature Landscaping With Nicely Appointed Brick Work. 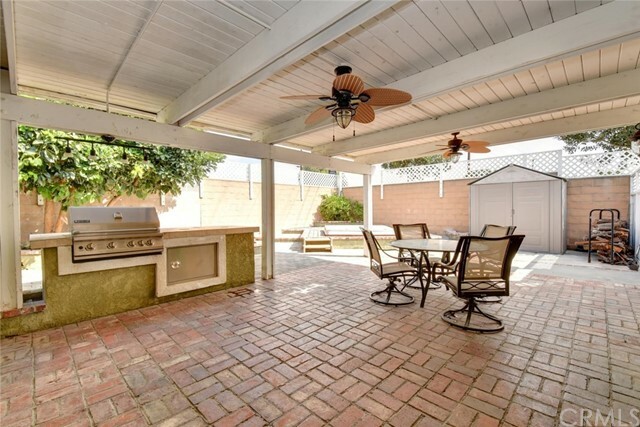 The Very Private Backyard features Covered Patio, Built In Natural Gas Barbeque W/ Island A Great Addition For Entertaining Family And Friends, There is Also A Spa / Hot Tub Area For You To Enjoy. 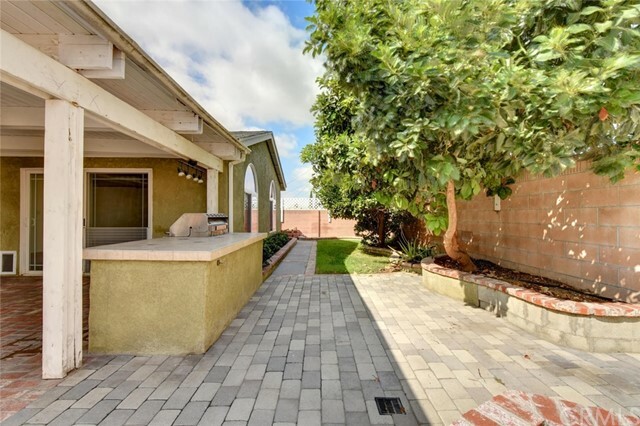 This home Has So Much To Offer, In Addition To Being Situated In One Of Orange County’s Most Sought After Areas and Community.